From the bestselling and award-winning author of The Sparrowcomes an inspiring historical novel about “America’s Joan of Arc” Annie Clements—the courageous woman who started a rebellion by leading a strike against the largest copper mining company in the world. In July 1913, twenty-five-year-old Annie Clements had seen enough of the world to know that it was unfair. She’s spent her whole life in the copper-mining town of Calumet, Michigan where men risk their lives for meager salaries—and had barely enough to put food on the table and clothes on their backs. The women labor in the houses of the elite, and send their husbands and sons deep underground each day, dreading the fateful call of the company man telling them their loved ones aren’t coming home. When Annie decides to stand up for herself, and the entire town of Calumet, nearly everyone believes she may have taken on more than she is prepared to handle. 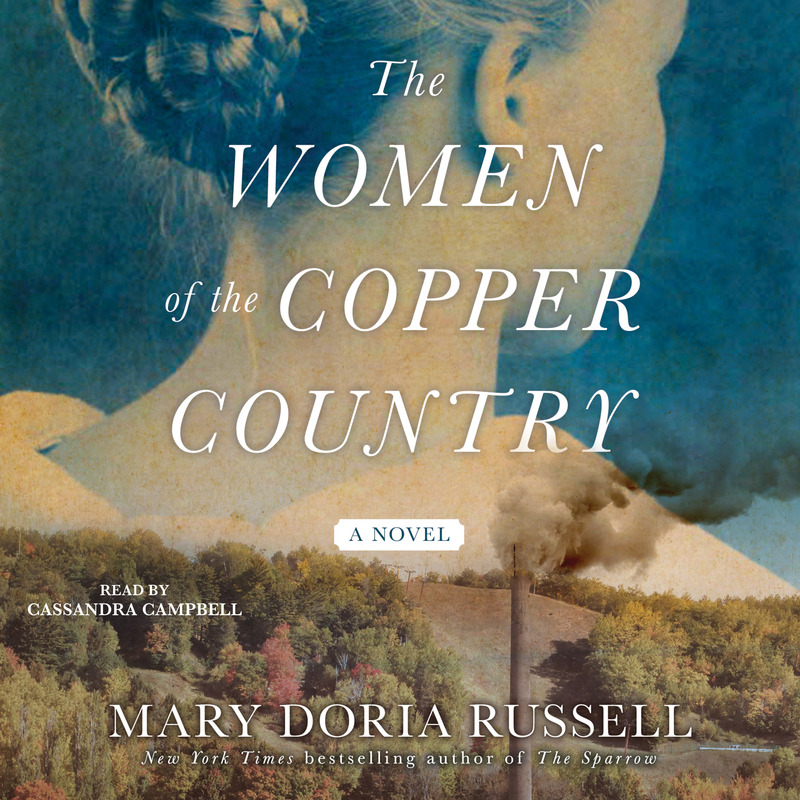 In Annie’s hands lie the miners’ fortunes and their health, her husband’s wrath over her growing independence, and her own reputation as she faces the threat of prison and discovers a forbidden love. On her fierce quest for justice, Annie will discover just how much she is willing to sacrifice for her own independence and the families of Calumet. From one of the most versatile writers in contemporary fiction, this novel is an authentic and moving historical portrait of the lives of the men and women of the early 20th century labor movement, and of a turbulent, violent political landscape that may feel startlingly relevant to today. 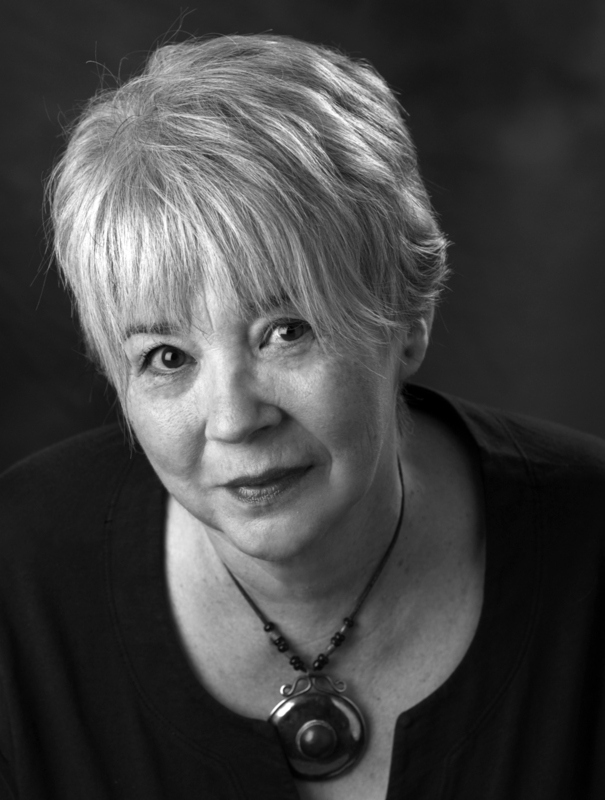 Widely praised for her meticulous research, fine prose, and compelling narrative drive, Mary Doria Russell is the New York Times bestselling and award-winning author of The Sparrow, Children of God, A Thread of Grace, Dreamers of the Day, Doc, and Epitaph. Dr. Russell holds a PhD in biological anthropology. She lives in Lyndhurst, Ohio.